Magnetism was first used as early as 1868 to check for cannon barrel defects. Cannon barrels were first magnetized and then a magnetic compass was moved down the length of the barrel. If a discontinuity was present, the magnetic flux would leak out and cause the compass needle to move. 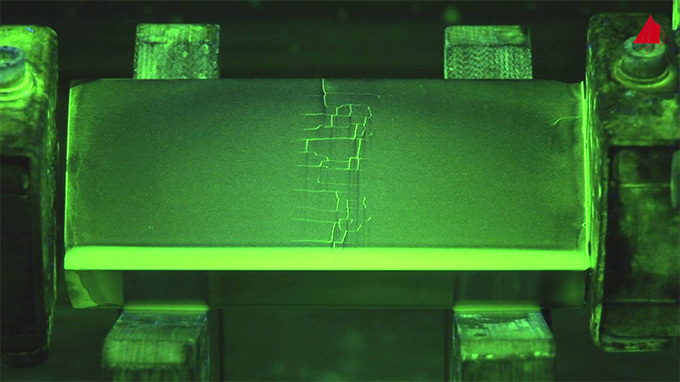 Defects could be easily located with this technique. By the 1930s, MT was quickly replacing the oil and whiting method of NDE (liquid penetrant [PT]) in the railroad industry. It was quicker and did not leave behind the white powder that required clean-up. After an MT evaluation, only iron powder was left behind, which could easily fall off the part or be blown away. 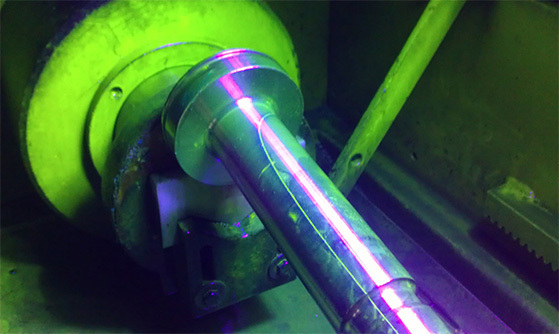 Since then, Magnetic particle examination (MT) has become a very popular, low-cost method to perform nondestructive examination (NDE) of ferromagnetic material. Ferromagnetic is defined in ASME Section V as "a term applied to materials that can be magnetized or strongly attracted by a magnetic field." MT is an NDE method that checks for surface/near surfaces discontinuities. Upon the completion of this procedure, if a lapse or a crack is present an indication which will then be evaluated by our technician to assess the location, size, shape and extent of the imperfection. 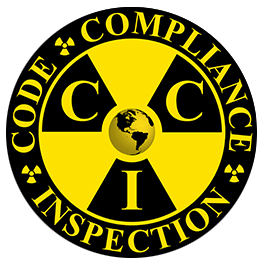 CCI's capabilities cover almost all of the potential applications of MT testing. Conventional methods of direct magnetization, or induced magnetization are utilized with portable or fixed inspection systems. Multidirectional systems typically are employed for large volume NDT projects.